It’s LAUNCH DAY!!! 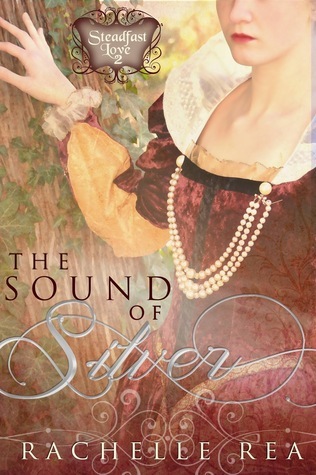 | “The Sound of Diamonds” by Rachelle Rea RELEASES TODAY! I’m talking about homeschool (WHOO!) graduate and retired gymnast Rachelle Rea – who also writes AMAZING BOOKS! OK so I’ve only read the one thus far but if one is this great, I have high hopes for future releases! When readers who do not enjoy the genre or the romance or the fact that it’s a CHRISTIAN fiction novel give the book a thumbs up – you’ve got to know it’s great! No… I’m not talking about me. I’m talking about another reviewer whose review I read just the other day – she was also blessed to receive an ARC copy of the book and in her review, she mentions that this book is so far outside the norm for her, she was hesitant to even try reading it. But she did and she actually enjoyed it… well except for the romance part… but hey – that’s her loss, right? Most of us sappy readers LOVE romance! At least I do! OK… so what did I think of this book? Once upon a time, I enjoyed reading medieval and Regency novels, but I stopped for a very long time because the content just got way too adult for me. THANK GOD there are now Christian fiction authors who are taking on these exceptional genres! And I hope to see many many more books by Rachelle Rea and other authors like her! PLUS – this book will appeal to more than JUST readers of Christian fiction! The characters’ faith is intrinsic to the story but the book is not preachy. The message is wonderful, and it fits with the theme of the book – as well as the nature of the adventure that spreads out through the pages. Rachelle Rea has certainly found her niche and I know I can hardly wait to read the next book! What about you? Dirk Godfrey is determined to restore his honor at whatever cost. Running from a tortured past, Dirk knows he has only one chance at redemption, and it lies with the lovely Gwyneth, who hates him for the crimes she thinks he committed. He must see her to safety, prove to the world that he is innocent, prove that her poor eyesight is not the only thing that has blinded her—but what is he to do when those goals clash? 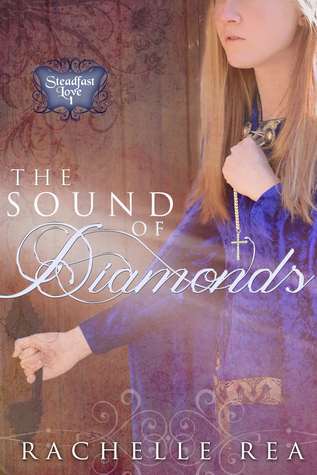 The Sound of Diamonds hits a shelf near you on TODAY!